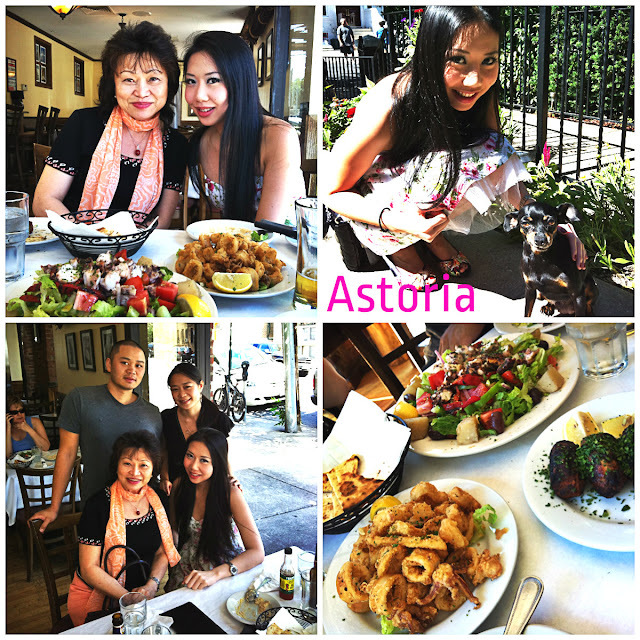 NEW YORK - is one of my favourite cities in the world, filled with lots of good food, shopping, recreational activities, etc. Recently, I took Singapore Airlines First Class to visit some friends and family members. I checked in my luggage at Singapore Changi Airport Terminal 3, Gate 1, which is reserved for the First Class ticket holders. Then went through the VIP departure gate, one lane gate especially designed just for First Class ticket holders, just behind their check in lounge. I went to The Private Room to have some fruits and latte before I went onto the plane. Singapore Airlines First Class food and service is always extraordinarily amazing. The flight there was quite long, but I was entertained by the countless movies that they have on board the plane. Flying First Class is always a memorable experience with Singapore airlines! 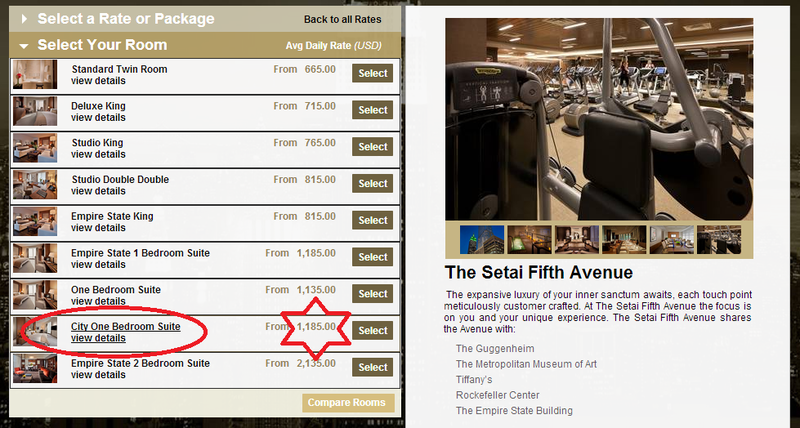 The suite room cost approximately USD$1545 - USD$1609 a night on average. There are quite a few different types of suites, prices depends on peak seasons too. While staying there, I decided to try out their SPA facilities. 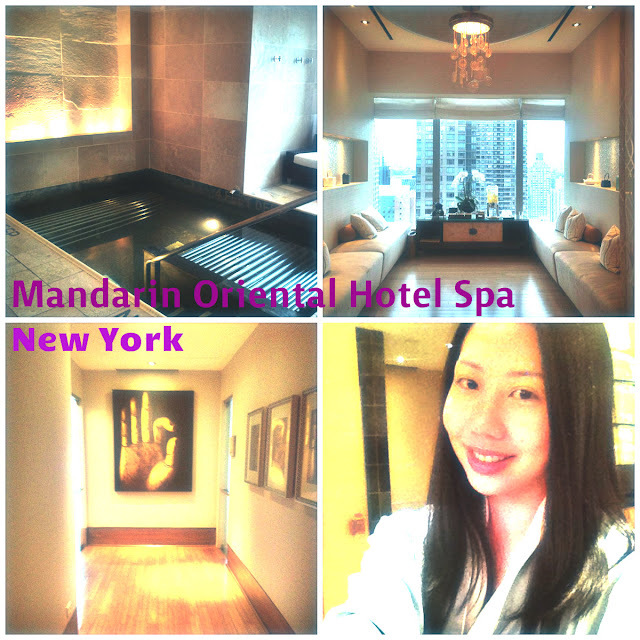 Their Mandarin Oriental Spa was truly quite an amazing experience! The decoration and ambience inside is very Zen and serene. The jacuzzi pool, steam room, lounge are all pretty big. The locker room was filled with towels, lockers, mirrors, etc. Imagine going to a GYM's shared wash/locker room, but this is better designed, smells much nicer and looks super grand. The massage there cost around US$350 for a 1 hour full body massage. 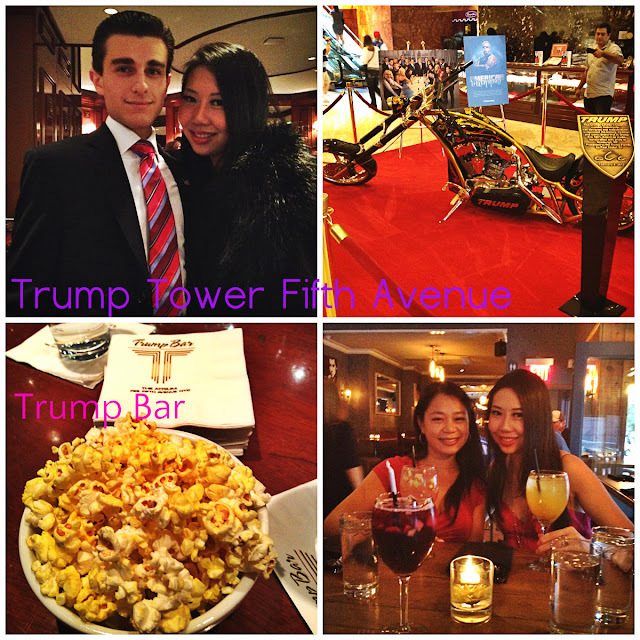 TRUMP TOWER - After feeling re-energized and recovering well from my Jet Lag, I decided to drop by Trump Tower, to visit my close friends, Luca (Trump Bartender) and Richard Lorenzen. He's the CEO of Fifth Avenue Brands, a New York based public relations and digital media firm. As an active media personality in issues on business, economics and politics, Richard has been seen in Forbes, Fox Business, CBS magazines and others. He is young, very successful and gorgeous. Luca was the one who introduced Richard to me, about 3 years ago. Whenever I fly to New York, I would make it a point to have a drink with him at our usual place - Trump Tower, by Donald Trump, owners of the TV Series - The Apprentice, famous for their tagline, "YOU ARE FIRED!". Luca is really sweet, she always offers me complimentary popcorns when I'm at Trump Tower - YES! I Love Popcorns! 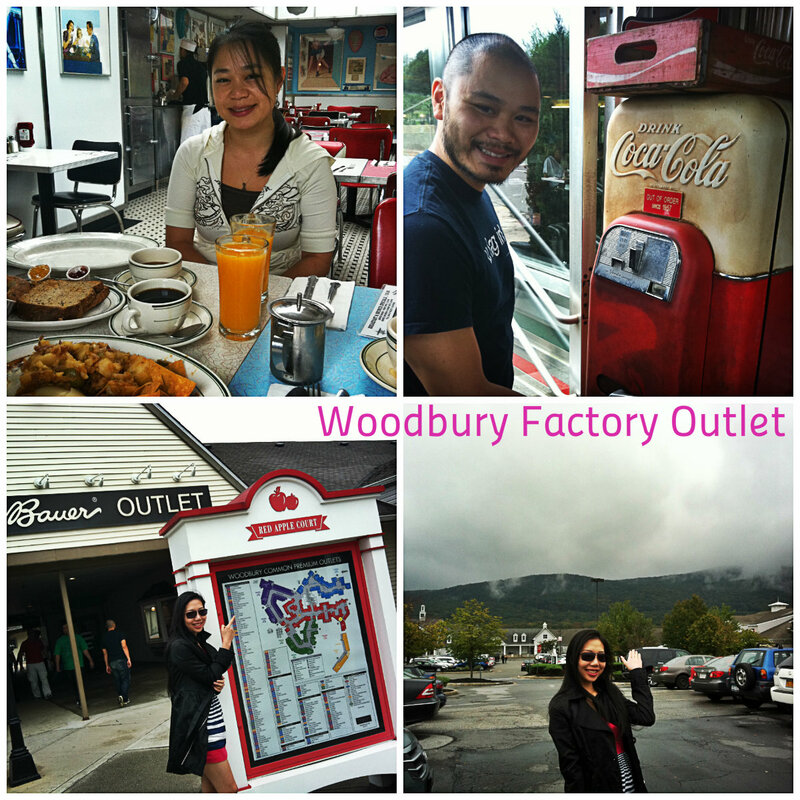 Woodbury is located around 2 hours drive away from New York City. On the way there, we felt a little hungry, so we stopped by this Pumpkin Patch Market Place. It has huge pumpkins like in a Halloween cartoon! I like eating sweet pumpkins too! So yummy! All you need to do is just boil them without adding any oil, salt or pepper as the pumpkins taste naturally sweet and delicious! Woodbury's car park space is huge. You would need to spend at least 5 hours there before you can complete walking into every single boutique. The land area is huge! Hence, you are advised to spend your entire day there. Please go there in the morning, if you plan to do some serious shopping! There's a coupon book, that you should pick up at the information counter. There are special extra discounts in that book. My cousins brought me to Kenka Restaurant to have dinner the following day. The food there was pretty special. They served all the weird intestines and liver, but thankfully they serve normal food too. This place is full of customers and we had to wait for about 30 minutes before we managed to get a table. The food menu is really fun and interesting. At the end of the meal, we each received a cotton candy stick and to experience making our very own cotton candy for dessert. 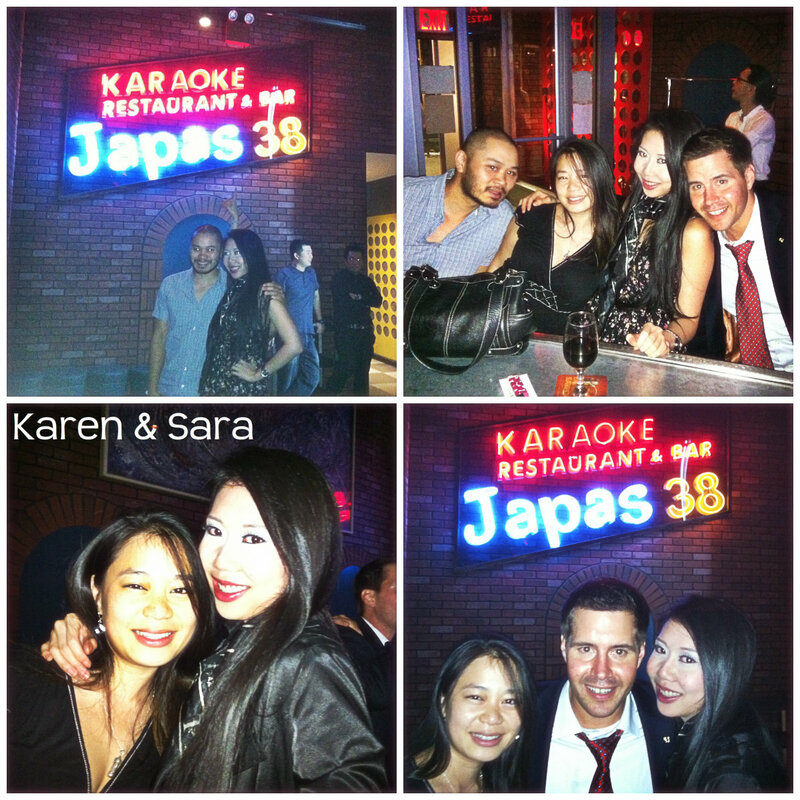 After dinner, we went to sing our hearts out at a karaoke bar~ It has an open bar concept, whereby the whole place can hear you sing. It was fun! We made quite a few new friends. Drinks there were reasonably cheap. The people there are fun and out going! Nice place to make new friends! 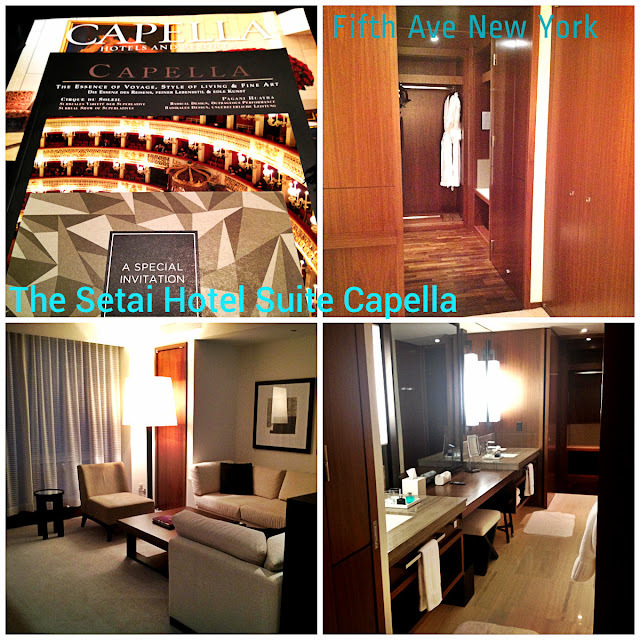 The next few nights, I stayed at The Setai Hotel at Fifth Avenue New York City. This hotel is by the Capella Group. 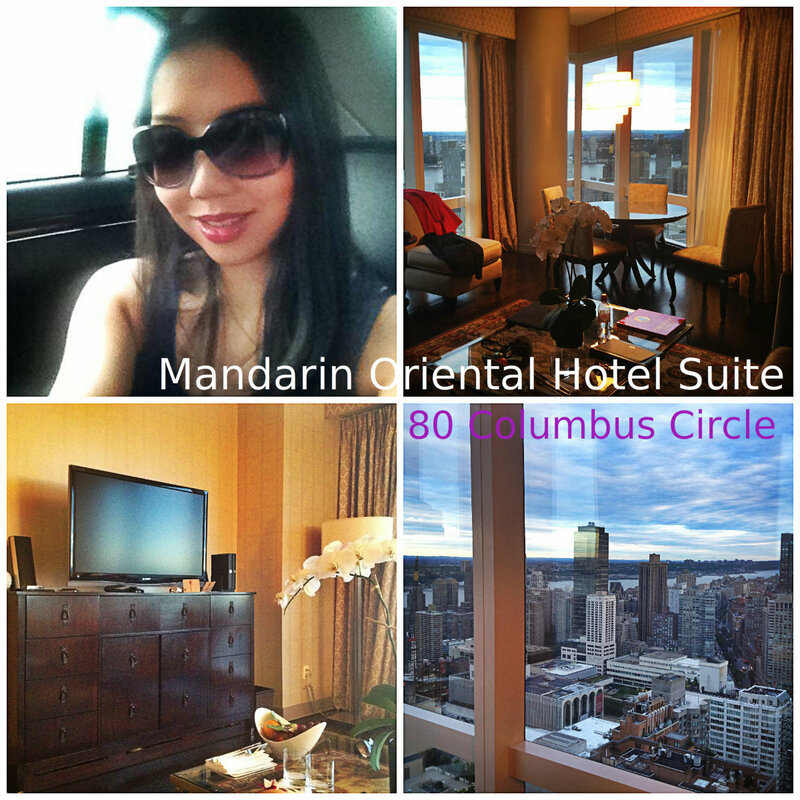 This hotel suite is slightly more spacious and bigger than the Mandarin Oriental Hotel at Columbus Circle. 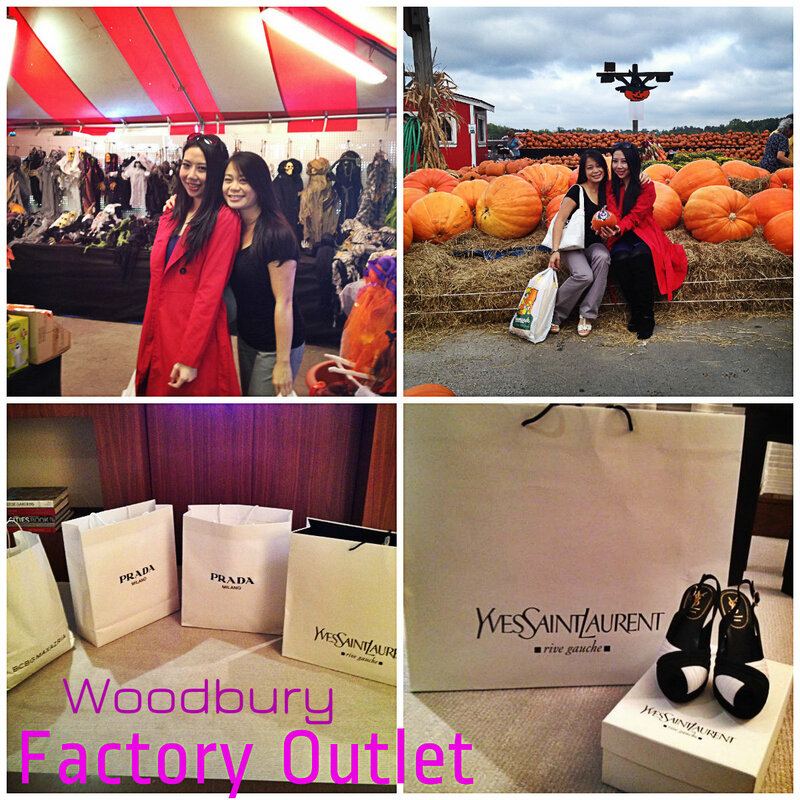 It is located near all those shops like Guess, BEBE, Forever 21, etc. I really like this hotel. It is very spacious! There's a restaurant and bar downstairs. The cocktails at the bar is very well mixed! Refreshing and tasty! I stayed in the City One Bedroom Suite. 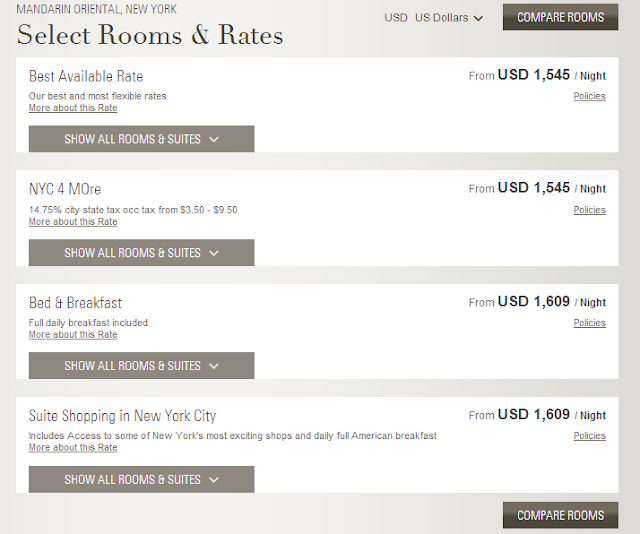 That is approximately USD$1185/night. That is around SGD$1450/night. But it is really pretty!! And super comfortable! Another thing that I loved about this room is that the mini bar is completely complimentary. Of course they don't serve food or alcohol on their mini bar, but, there's at least 20 cans of different soft drinks and bottles of water. So while waiting for my cousin, who was an hour late!! I helped myself to some King George V whisky that was purchased at the airport duty free DFS and I grilled myself some Chicken Kebab. I love The Setai's kitchen! Amazing.. Okay, fine, I got the Chicken Kebab from those street stalls downstairs my Hotel, they are delicious! You will see a super long queue of people in their tie and suits lining up for this delicious stick of Chicken~ I reheated using the oven in the kitchen, just to make sure, I've killed all the street food bacteria from it. I don't want to have a tummy ache. For the whisky lovers out there, you would appreciate this. You would know that whiskey have different blends and grade. Blue Label is known to most people as the highest grade for Johnie Walker. But this particular Johnnie Walker King George V is much more premium. One bottle of Johnnie Walker King George V cost approximately, SGD$900. This is the kind of whisky whereby you appreciate it with only whisky lovers, if not, it is just a waste~ It is made of the rarest and finest blend from Cardhu, Lochnager and Port Ellen. It has a really nutty finish, absolutely tasty! When my cousin, K finally arrived (1hour late!) 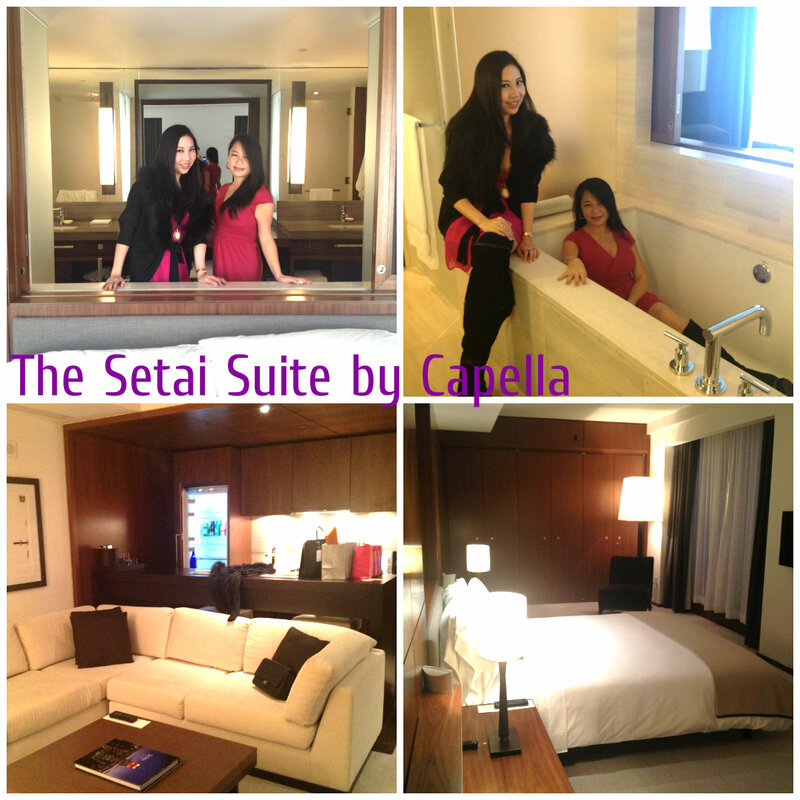 at my hotel suite, I showed her around and took lots of photos! There's a living room, a kitchen with full facilities including pots and pans for you to cook and even an oven and microwave. It also have a bar top counter, facing the living room. The wash room is huge with a bath tub facing the bedroom, and a walk in closet that can fit 10 people in. I loved The Setai Hotel, after all, its by the Capella Group. I would definitely stay there again. 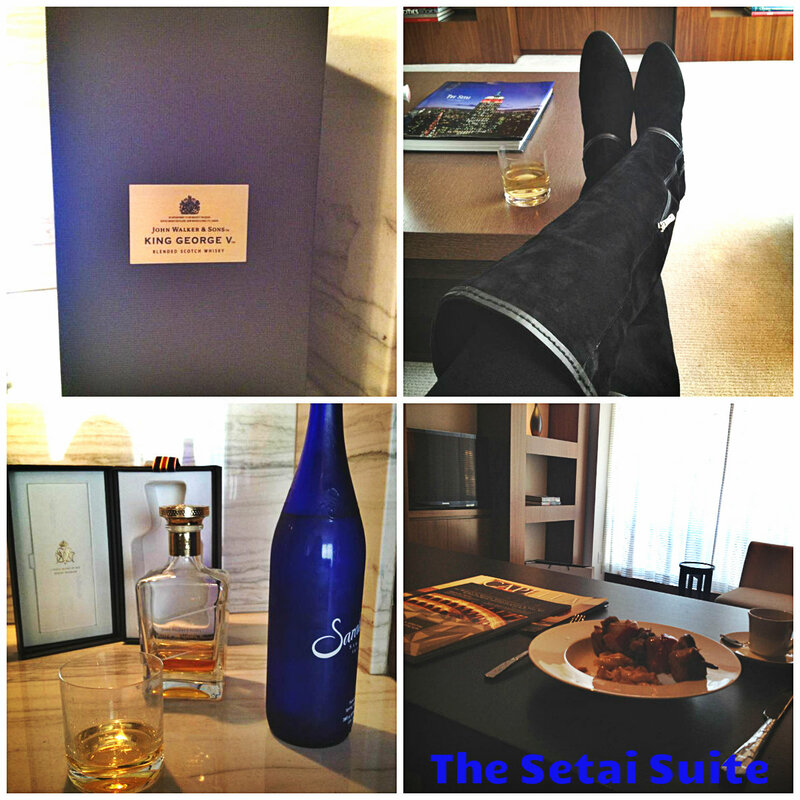 Verdict: I prefer The Setai Hotel Suite over the Mandarin Oriental Hotel Suite. After we were done fooling around in the suite, we brought our madness down to the hotel lobby. We took photos with the good looking bell boys and front desk staff. Then we left for family dinner! 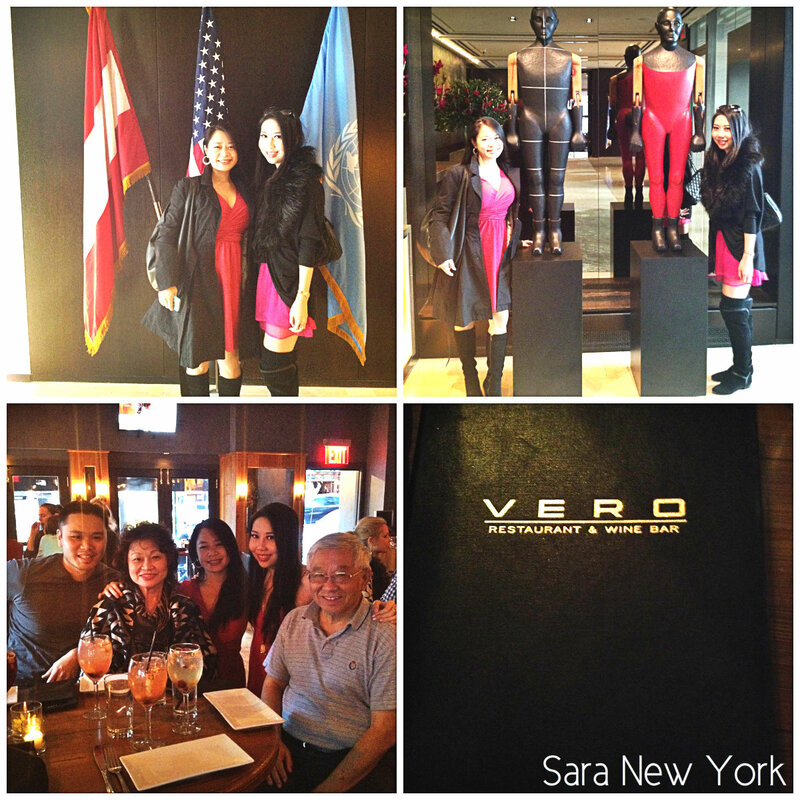 They brought me to this place called VERO. It looks like a bar, yet they serve proper food. The table seatings were the high bar top kind of seats. They are famous for their Wine Collection and their Sangrias. The next day, my cousins brought me to Astoria (their home town)~ That is only 10 minutes away from Manhattan. Its is only a bridge drive away. So they showed me Hell Gate Bridge, this bridge connects Manhattan and Astoria. Interesting name right? I took a photo with it. My relatives also brought me to this cosy Spanish Restaurant in Astoria. 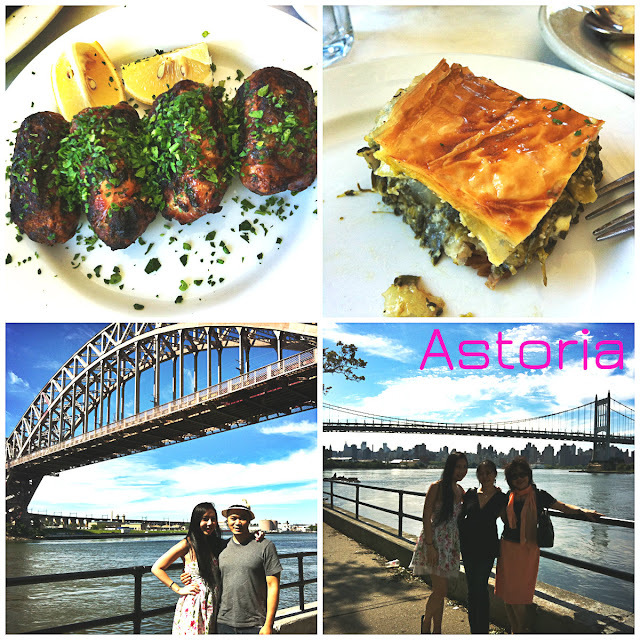 The atmosphere of Astoria is totally different from the busy city of New York City Manhattan. It is a more relaxed setting where many people were sun bathing while they dined alfresco style. Everyone was relaxed and nobody look like they were rushing off to their next meeting unlike in New York city. I think Astoria is an amazing place to live! I like what I see so i'm just subsequent you. Look ahead to exploring your net web page however once again. a lot of ideas by having a look at your domain and its layout! 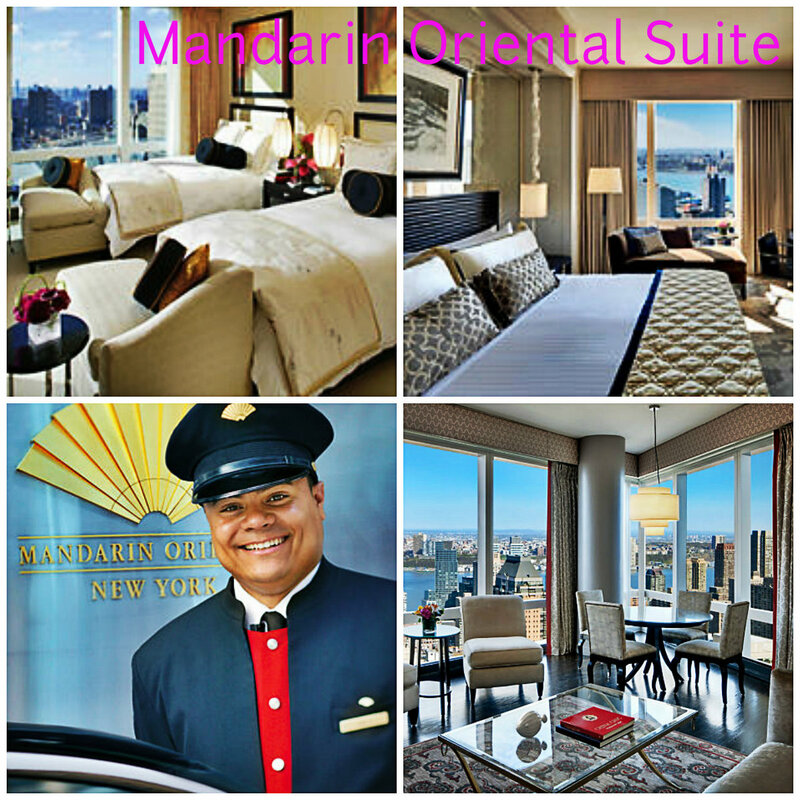 Definitely looks like one of the nicer boutique hotels nyc has to offer!